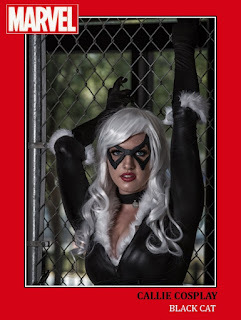 For more super-heroes check out Super-Hero Pack 1, Pack 2, Pack 3, and Harley Quinn Pack 1, Pack 2, and Pack 3. 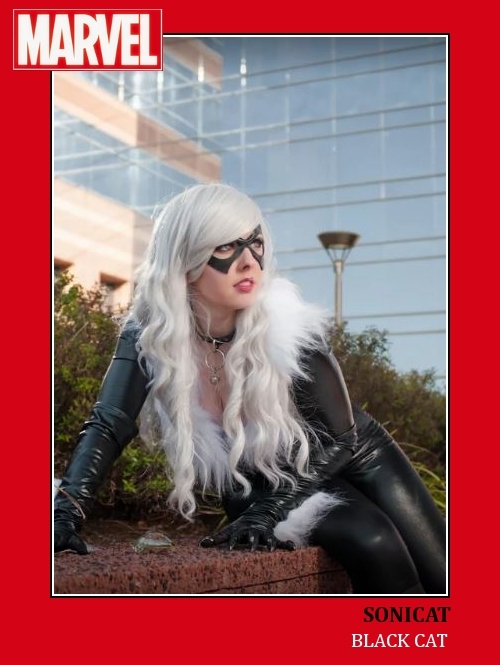 Bad Luck Kitty is an Australian cosplayer. You can follow her on deviantART, Facebook, and Instagram. PrettyWreckk is a Canadian cosplayer. You can follow her on Facebook and Instagram. SoniCat is a cosplay duo from North Carolina. You can follow them on Facebook. Also check out their official store. Vampy Bit Me is a California cosplayer. You can follow her on Facebook, Twitter, Instagram, Tumblr, deviantART, and YouTube. Zombie Bit Me (Shantel Knight) is a Canadian model and cosplayer. Follow her on her official blog, Tumblr, Instagram, and Twitter. Callie Cosplay is a Forida cosplayer. You can follow her on Facebook, her Tumblr page, and Twitter. Also check out her official site. kitKath Cosplay is a Canadian cosplayer. You can follow her on Facebook and Instagram. Manzinat0r is a professional fabricator, wardrobe designer, and cosplayer. You can follow her on Facebook, Twitter, and deviantART. Also check out her official site. Shermie Cosplay is a cosplayer from Brazil. You can follow her on Facebook, Instagram, and Twitter.